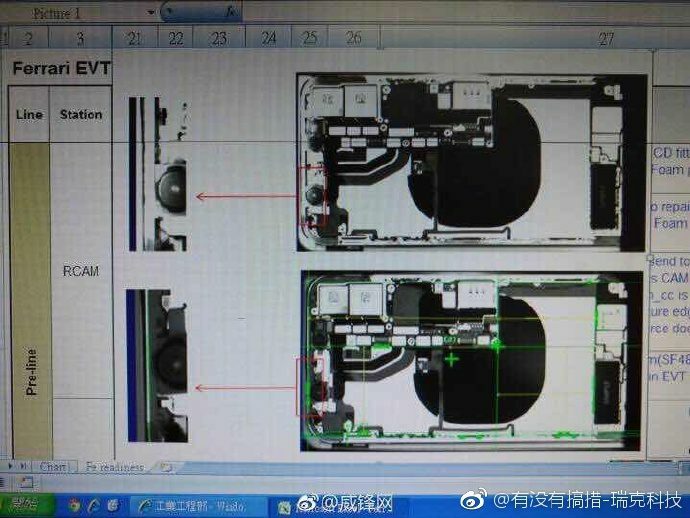 The social media Weibo has shared a photo of parts that could appear parts of iPhone 8 wireless charging elements. 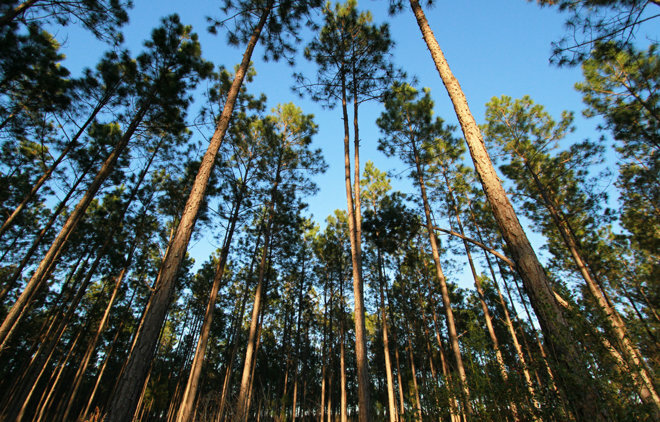 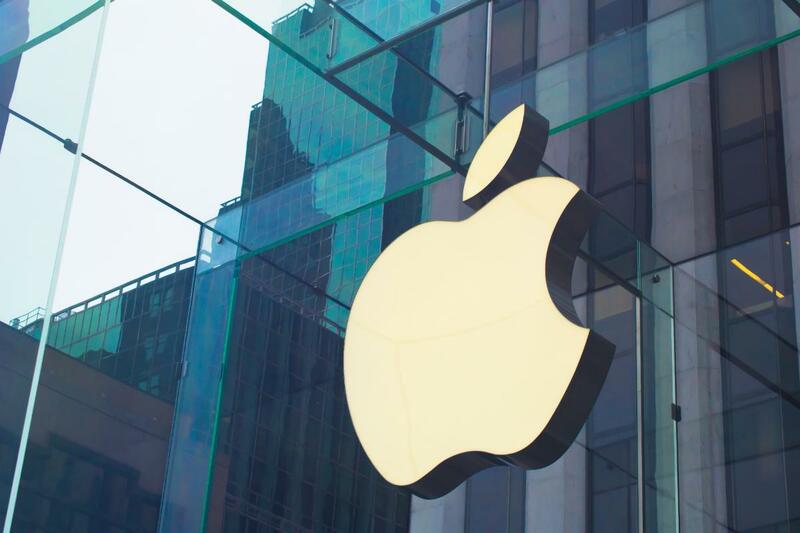 Apple has recently certified nearly 320.000 acres of forests in China to use the wood for their purposes. 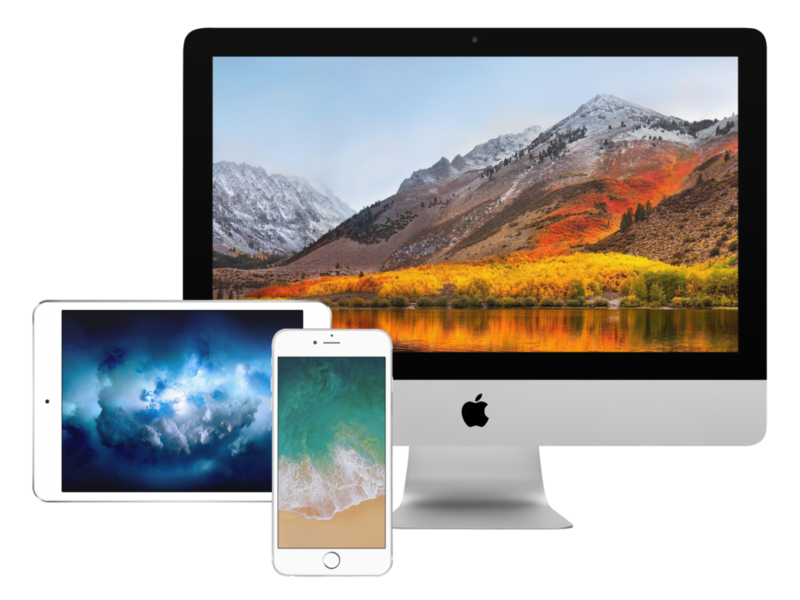 Apple’s Q3 has finished on July 1, 2017, and now the company can sum up its results. 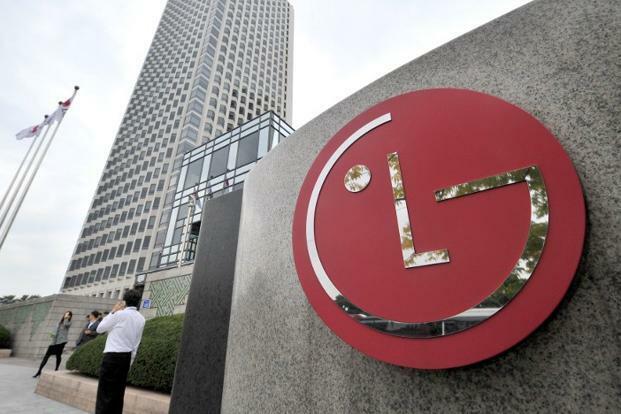 The company’s revenue for the Q3 totals $45.4 billion that is 7% more than the third quarter a year ago. 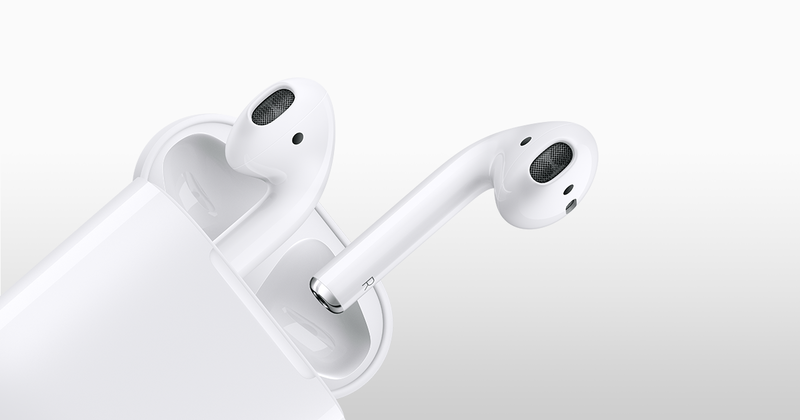 Apple now cannot produce enough AirPods, despite the production has been increased. 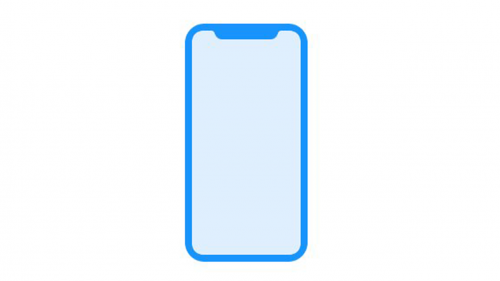 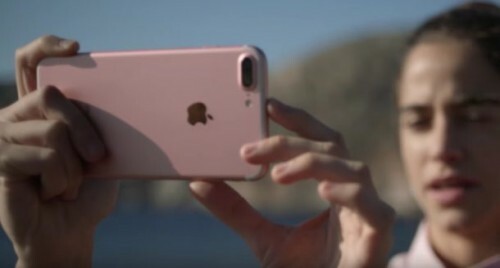 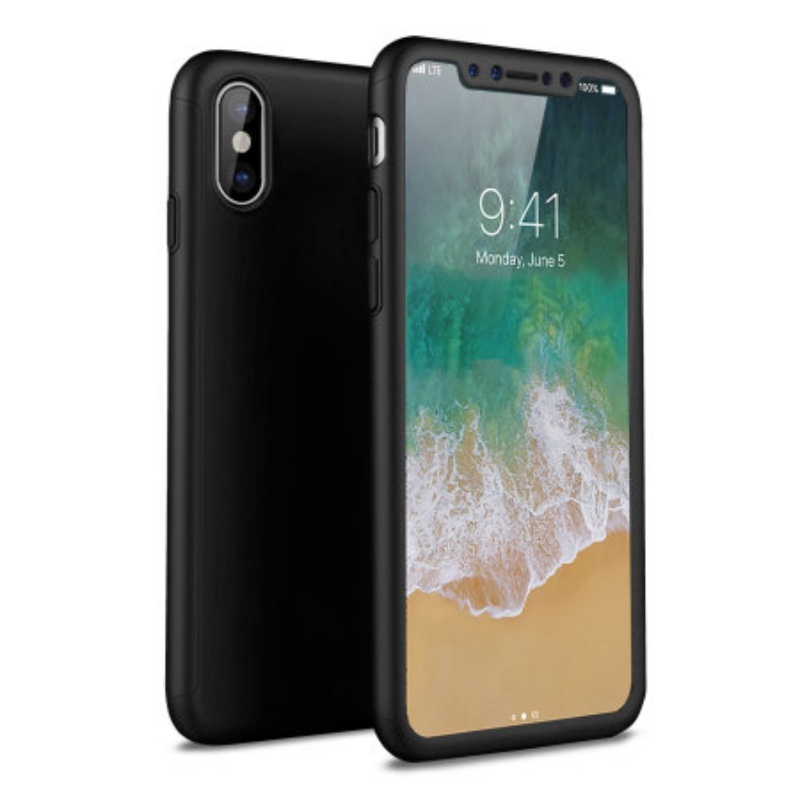 Tagged with Apple, bluetooth, iPhone, Mac, rumors, U.S.
Apple has inadvertently revealed its new iPhone details in another gadget’s firmware code. 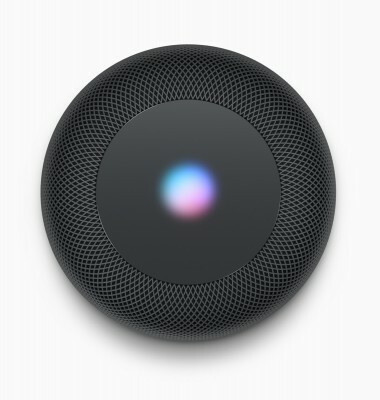 After interpreting the code of the Apple’s HomePod, the developers Steve Troughton-Smith and Guilherme Rambo revealed new iPhone design. Apple’s going to launch its smart speaker in December this year. The developer Steve Troughton-Smith has interpreted the code to unveil some details and features. 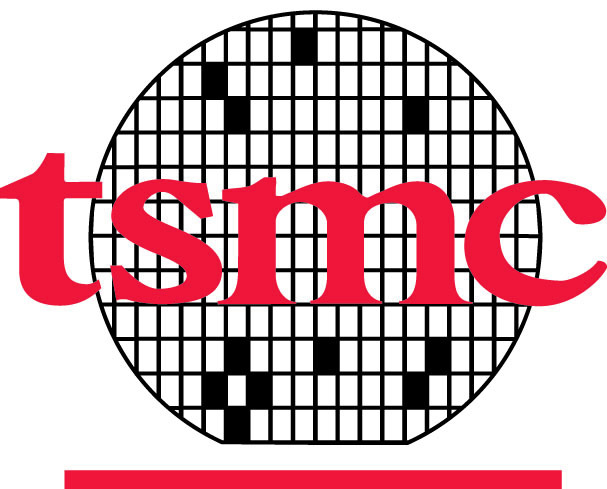 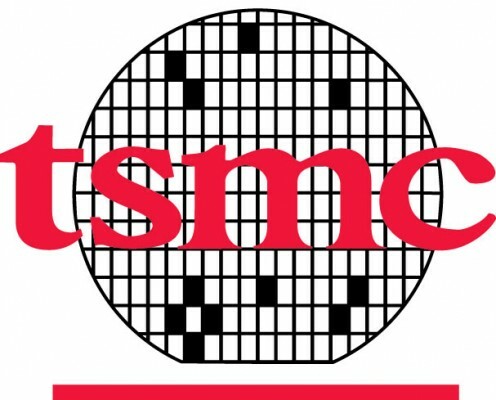 According to Taiwan’s TechNews, TSMC is going to massively produce A11 chips for Apple. Apple is planning to invest US$2.70 billion to LG company that’s going to produce OLED panels for iPhones in 2019, reported the Korea Economic Daily. The release date of the iPhone 8 is approaching and new photos leaked recently. 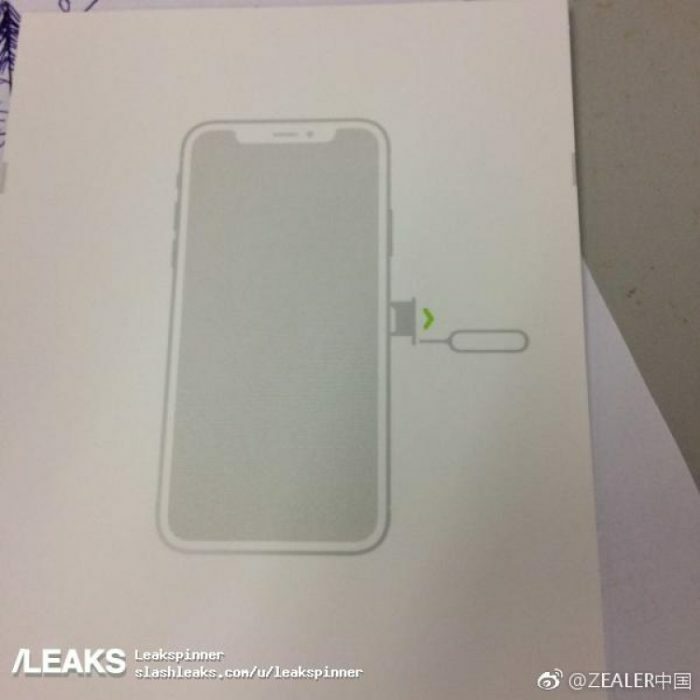 This time, it’s allegedly a photo of the new iPhone’s packaging. 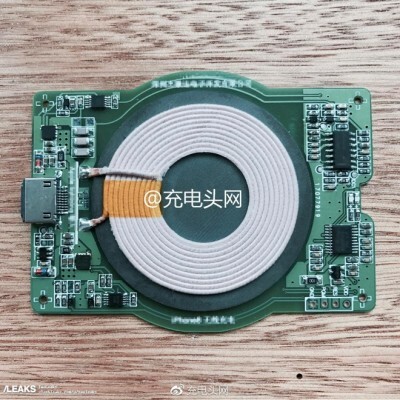 A post from Slashleaks is supposedly showing a part of the new iPhone wireless charging mechanism.